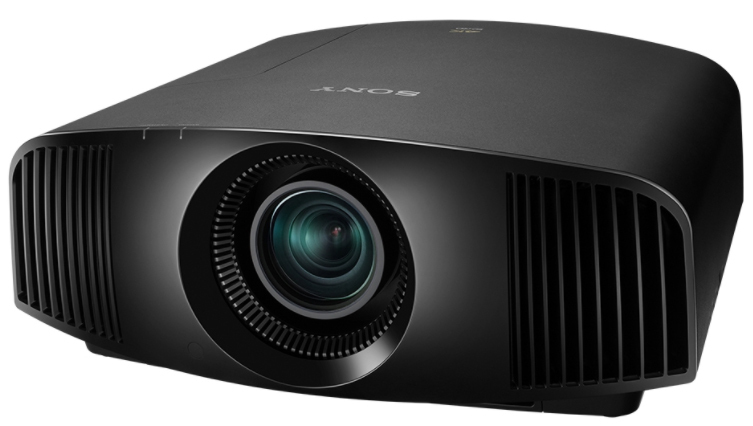 Bring the truly cinematic quality of 4K into your own home with the Sony VPL-VW360ES Home Cinema projector. 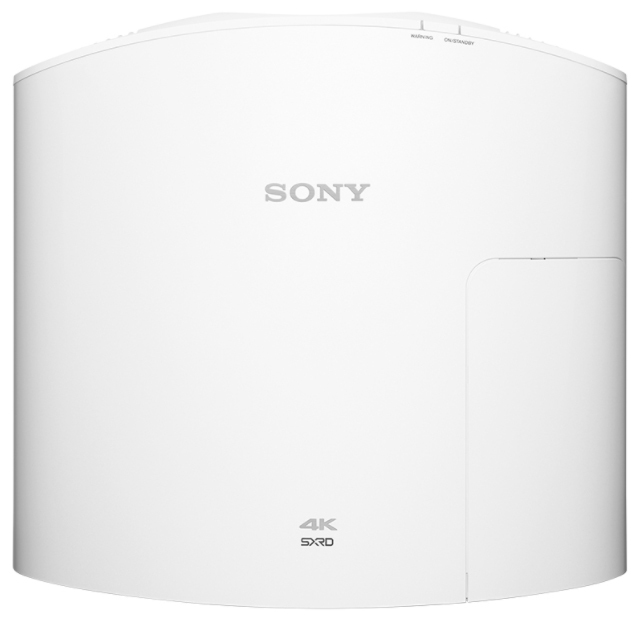 The Sony VPL-VW360ES has native 4K (4096 x 2160) SXRD panel technology producing true 4K resolution pictures with over four times the quality of Full HD. 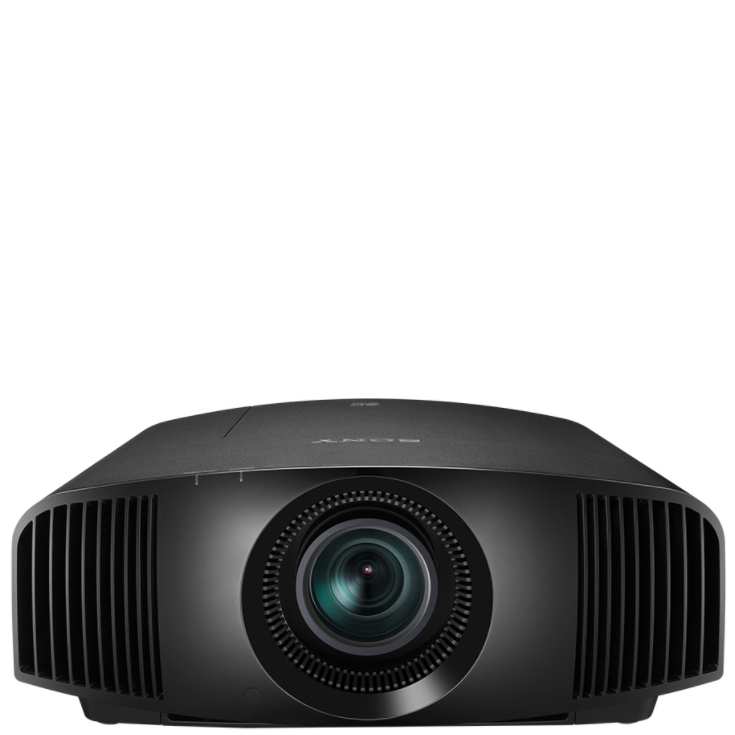 Designed for today’s home cinema rooms and living spaces, the Sony VPL-VW360ES delivers stunning, detail-packed images with incredibly lifelike colour. 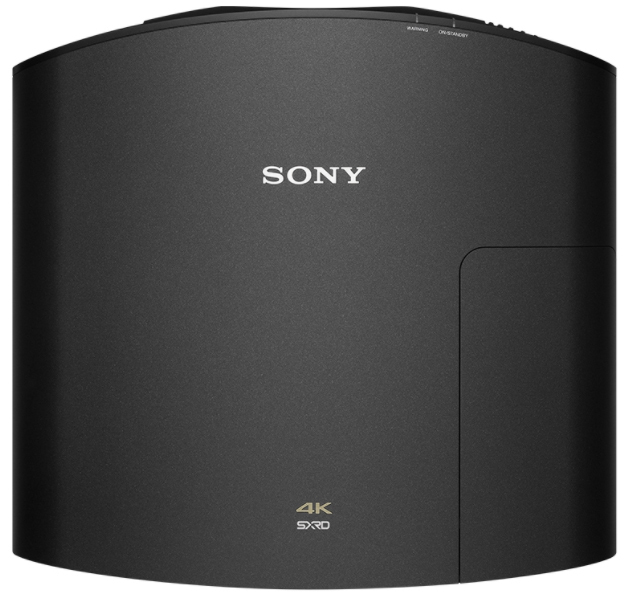 the Sony VPL-VW360ES features the latest SXRD 4K panels to deliver even better contrast, as well as native 4K resolution. 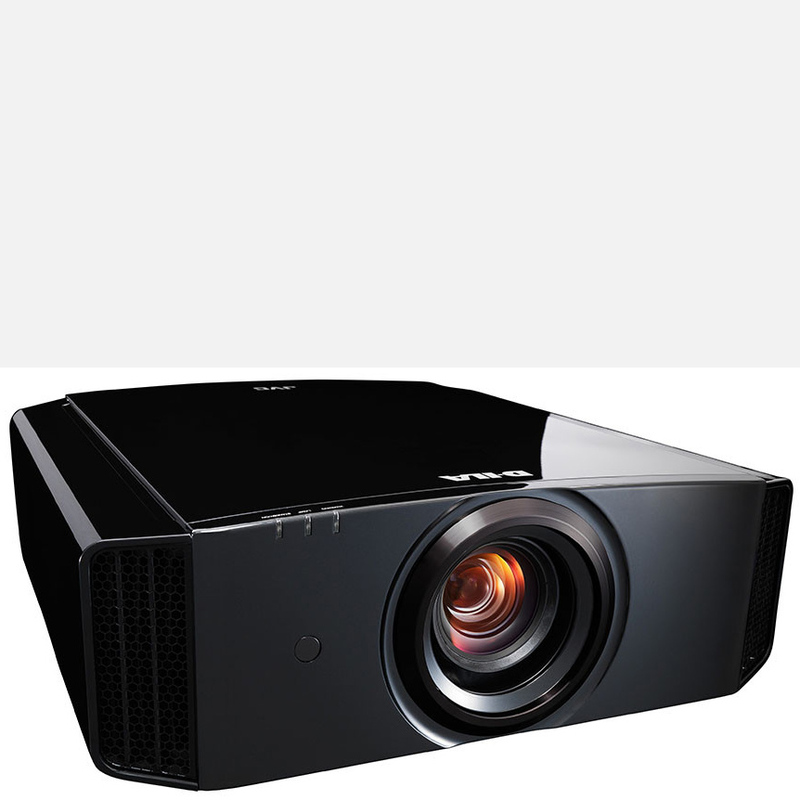 SXRD projection offers rich, inky blacks, as well as clear cinematic motion and image smoothness. Improvements to the panel’s reflective silicon layer now mean even better light control, for precisely reproduced shadows and blacks. Whatever you’re watching, you’ll enjoy a silk-smooth on-screen look in fast-moving action sequences with Motionflow. This innovative technology creates and inserts extra frames between the original frames, first comparing key visual factors on successive frames, then calculating each split-second of missing action. True Cinema 24p mode mimics true movie projection for movie purists. 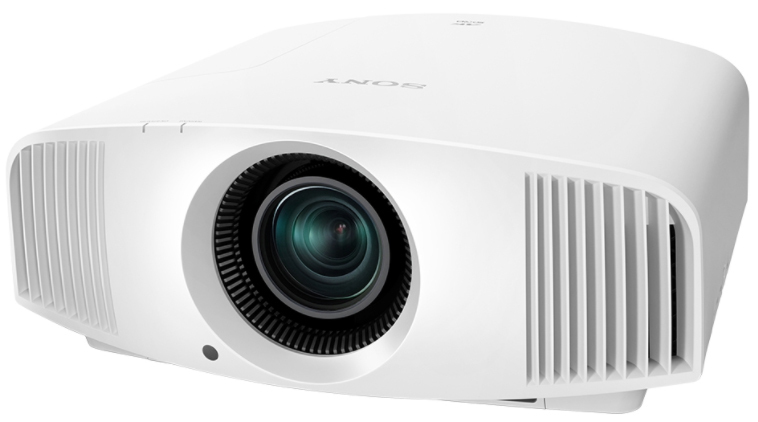 The projector’s picture position memory memorises the position of the lens (focus, zoom, shift). Users can match a movie’s aspect ratio, including 1.78:1 and 2.35:1, and store these settings for instant recall.